Calling all singles, couples, and love triangles! 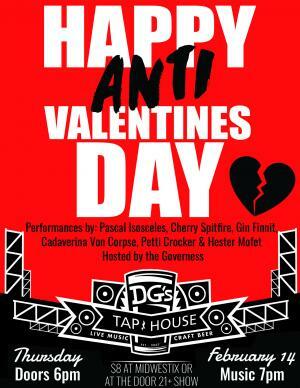 Join us this Valentines Day for Burlesque and Drag! All the fun will begin at 7 pm and performers hit the stage at 9. 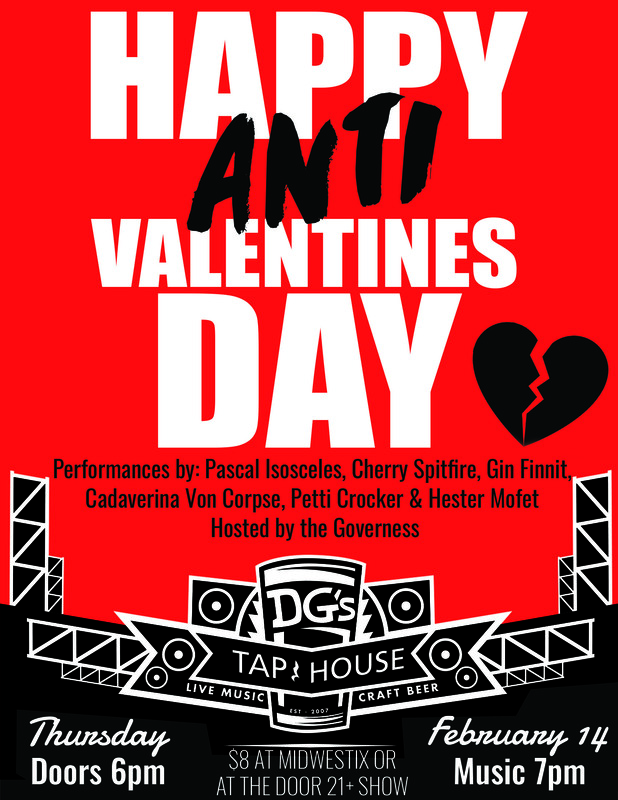 Love it or hate it, Valentines Day is just around the corner and you don’t want to miss this event!